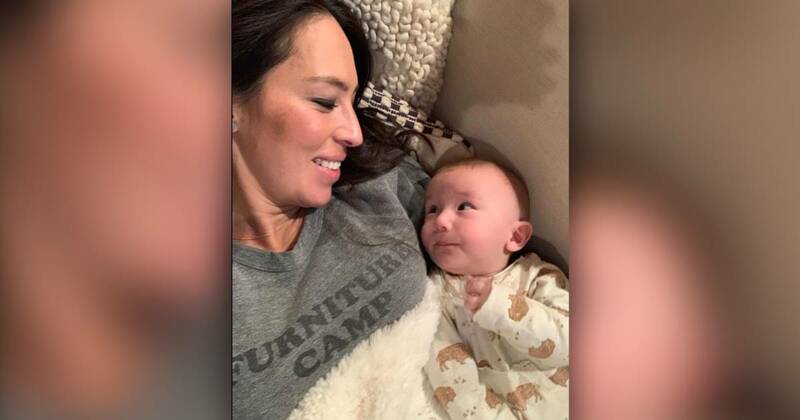 She's the doyenne of interior design, a co-founder of one of the most successful home brands, an author, a soon-to-be network bigwig and a busy mother of five, but even Joanna Gaines has lazy days when she doesn't even change out of her sweats. And if the photos she shared on Instagram Monday are any indication, those might just be the best days of all. "Today's been a 'cancel all your meetings and stay in your sweats' kinda day," she captioned a photo of her lounging in bed as she held her 4-month-old bundle of joy, Crew, in her lap. The little guy was decked out in sweats of his own and appeared to enjoy his day of cuddly downtime with mom just as much as she did. 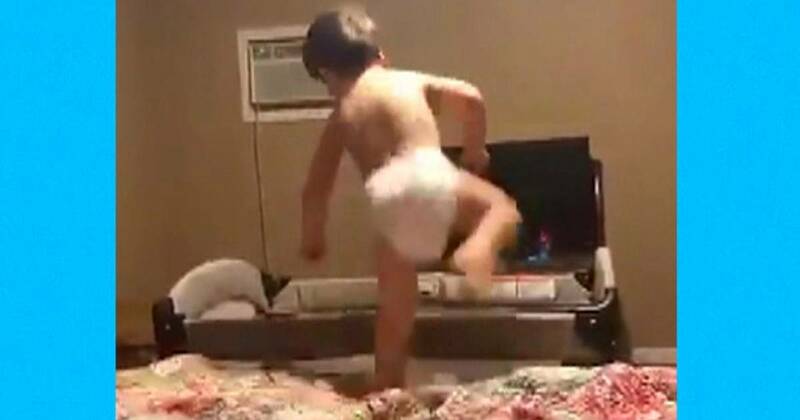 The home improvement star also posted a shot to her Instagram Stories that revealed she really wasn't joking around about her dedication to simply having a blissful day with her baby boy. "Haven't moved from this spot all day and I'm just fine with that," she wrote of the pic that showed the pair sporting matching smiles as they relaxed in a slightly different position in the very same bed as before. Here's hoping that day of relaxation and quality time with Crew restores the Magnolia mama for the hectic holiday season ahead — and so much more. As she and her former "Fixer Upper" partner, husband Chip, revealed last week, they're headed back to TV. But this time, they'll be even busier than before. The Fixer Upper star shared snaps from the busy day on her Instagram Story. “No such thing as a ‘perfect marriage.’ For me, it’s always been simple: commitment,” Chip wrote in a Twitter post on Valentine’s Day. The duo aren't just returning with a new show. They're planning to launch their own network. 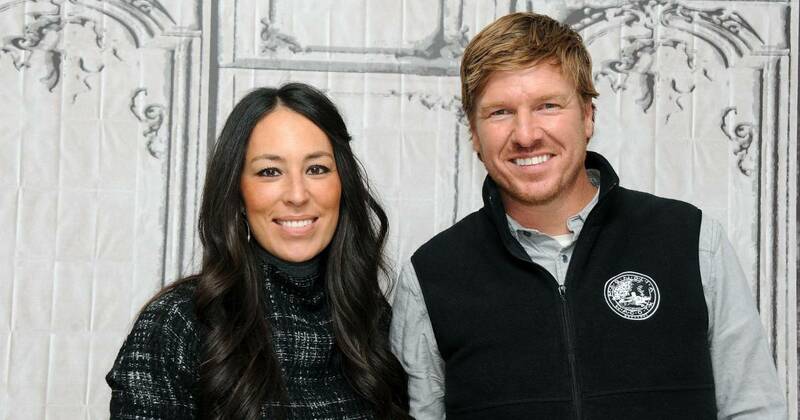 Chip and Joanna Gaines are returning to TV! After spilling some of the details during a visit to "The Tonight Show," a spokesperson for Magnolia confirmed the big news to TODAY. "We’re excited to share that we are currently in the early stages of talking with Discovery about a lifestyle-focused media network for Magnolia," John Marsicano revealed. "The details surrounding this opportunity remain a work in progress, but together, our hope is to build a different kind of platform for unique, inspiring and family-friendly content."